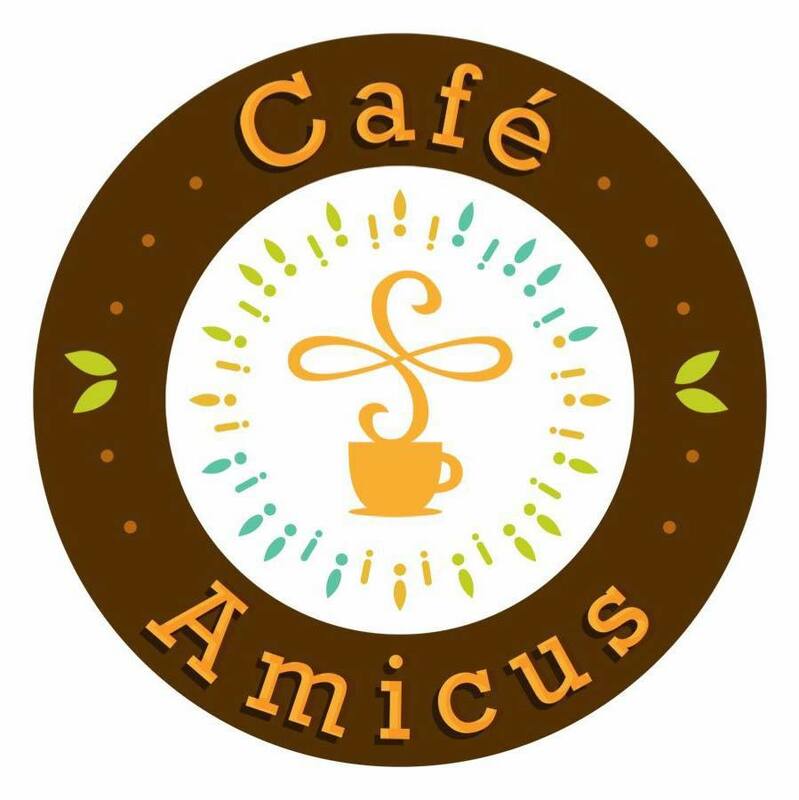 Today, February 28, 2016 is the grand opening of Café Amicus. 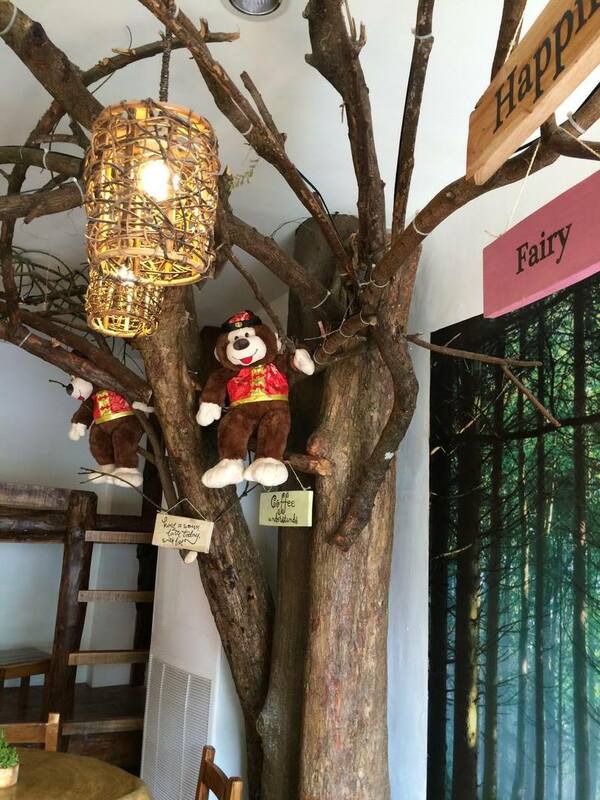 Of course, I was there to try the new cafe with arboraceous interiors which (I think) is perfect for selfies. And it didn't disappoint. Price-wise, it's very affordable. Or shall we call it, student's rate. 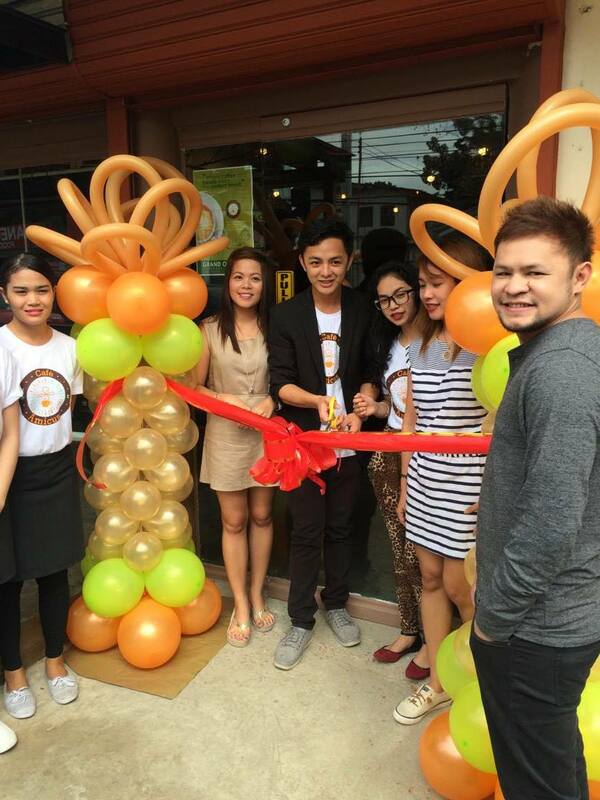 This new coffee shop could definitely compete with those big brands in the Visayan metropolis. I'm always a green tea lover, so I did try their Matcha Green Tea which is actually a seasonal drink. The taste is really divine to my palate. I instantly loved it! 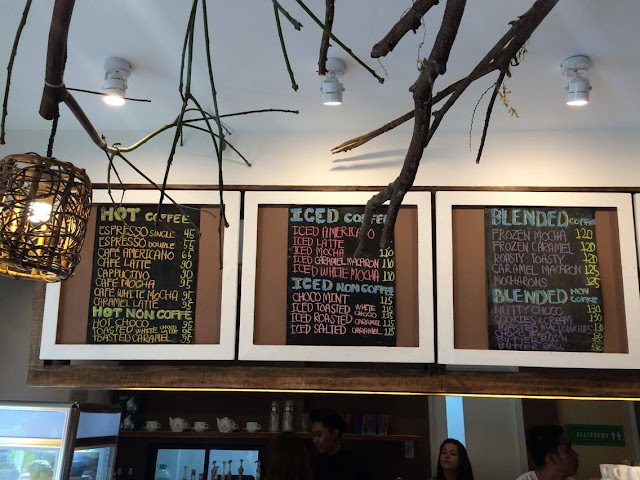 Local coffee beans where used to create their hot and iced coffee from Espresso Single (Php 45) to Iced Mocha White (Php 110). They also do Blended coffee such us Frozen Mocha (Php 120) and Roasty Toasty (Php 120). 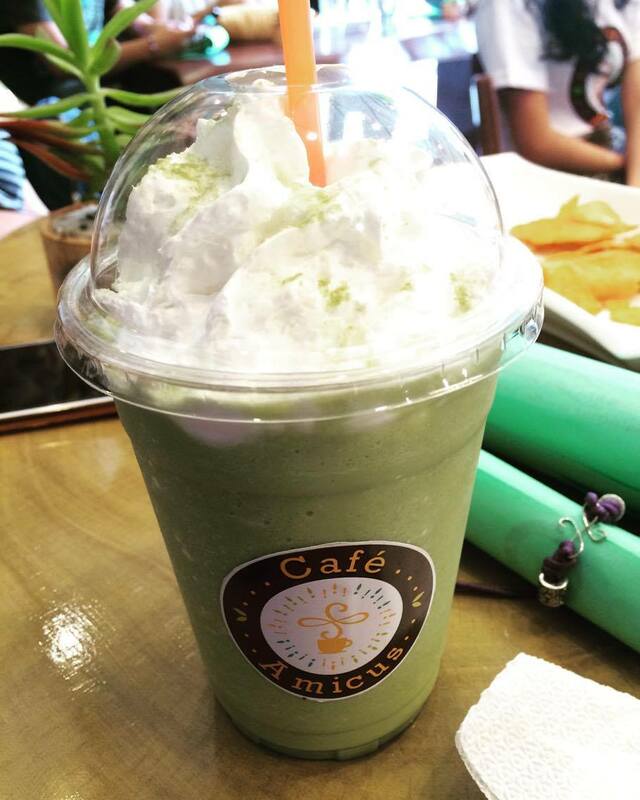 Their Blended Non-coffee like the Nutty Choco (Php 130) is also a must-try. 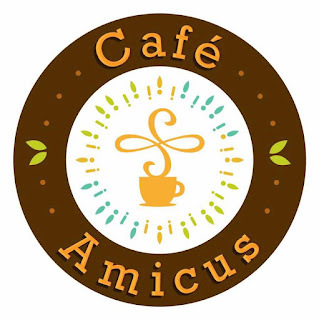 Aside from coffee, what else do they serve? Cakes like Tiramisu and Mango Butter cake are also available to create perfect match to their coffee. They also serve Breakfast and All-Day-Meals like Crispy Bacon and their famous Lechon fry from Alexander's Lechon. Sandwiches and Pastas are also made ready too. 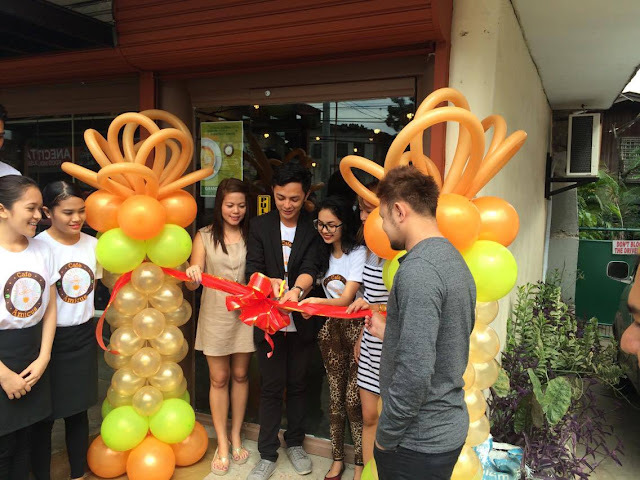 Bestfriends for more than two decades, Lenny and Lewana decided to open a coffee shop where "friends" like them can spend a good time together from the busy streets of Cebu with well-blended coffee for a very reasonable price. The two went on training with Coffee Master Christian to create the perfect blend that is delectable and satisfying to coffee lovers and teas alike.